Admit it. Sometimes, during tough workout videos, you lie there huffing and puffing hoping your virtual teacher won’t catch you slacking. That feeling is slightly guilty/awesome because you know this workout is challenging you. It may seem that 20 minutes of fitness won’t do squat (HA!) but high intensity workouts can pack a punch for more energy and toning. 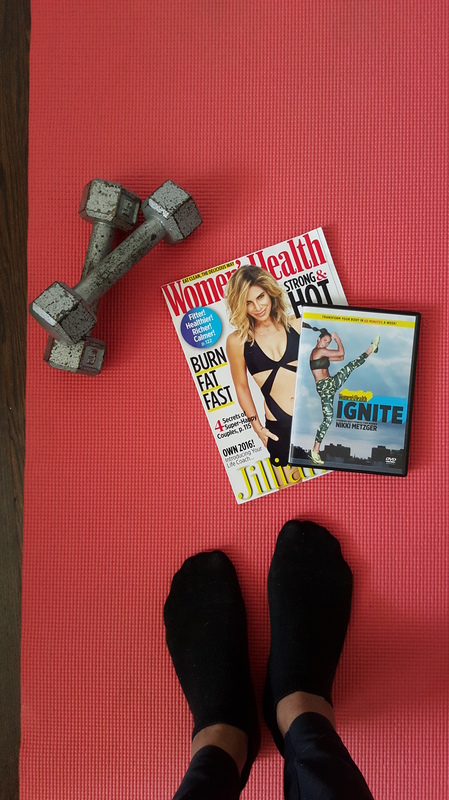 We received a complementary Blu-Ray copy of the Women’s Health Ignite workout starring Next Fitness Star winner Nikki Metzger to test its fit factor. Nikki Metzger isn’t just some gym rat of the street. She’s a Master Trainer and owner of BODI gym in Scottsdale, Arizona. She’s not afraid to slap you with a bad @#s fitness routine. Ignite fires you up with 3 x20 minute stand alone (or get crazy and plow through all 3) workouts. Bonus: An 8 minute bananas ab sequence in case you didn’t feel sore enough. More of a traditional weights workout, but still maintains an interval format. Nikki demos the moves and sets before each change. Free weight usage is optional, removing intimidation for the recently sedentary. Guacs, this is a doozy. Plyometrics take center stage for this cardio heavy chapter with crazy hard moves like the evil planky bear or real move name: Lateral Bear Crawl. Your muscles will get HIIT from the front and the back with this 360 high speed interval routine. Expect 45 second sets with 3 sets in each rotation. Moves include modified burpees with a row added, plank walk outs and our Snapchat favsie: The Starfish Crunch. These 20 minute speed workouts torch calories and slow time. You can fit this into a busy life! Nikki’s lady crew each demo-ed a different move level for beginners up to bodybuilder lost your mind mode. As a trainer, Nikki is approachable and encouraging. 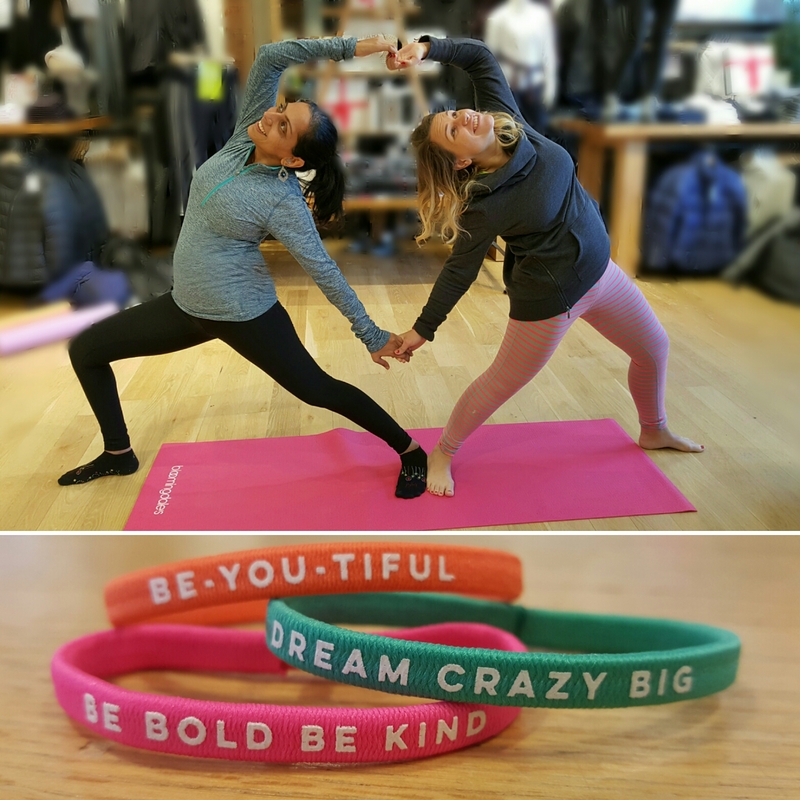 Also, we like her fitanista style with 3 on fleek fit outfits to choose. 8 minute abs was like 8 minutes confused. Transitions were too too fast so it was hard to follow where to move next. Closed caption anyone? This is 2016 so I am sure the fitness industry would want people with hearing issues to be able to follow along with verbal cues too. Why do all workout videos have drum kit music created on a Casio keyboard for their background? We suppose it’s necessary to appease a majority of viewers (?) but we think even keyboard cat could do better. Extra Extra! Get your 20 minute toning with Ignite here. Not ready to commit? Check out a preview of Nikki’s training here. Looking for other workouts? Check out some suggestions from previous posts here.